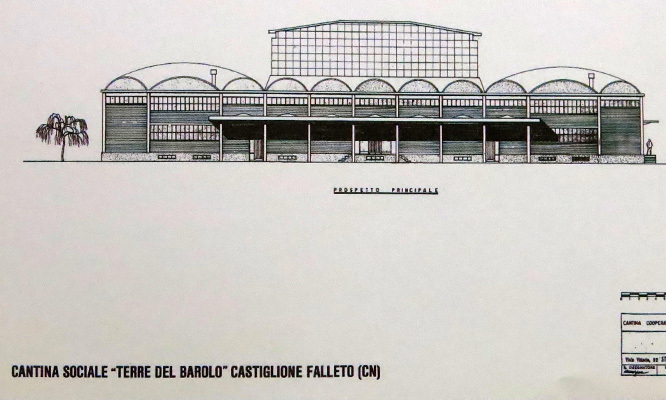 One of the marvels of this region is the “Terre del Barolo” winery in Castiglione Falletto, established amidst the vineyards that grow one of the world’s most illustrious wines: Barolo. A family of smallholders – because that is what each of its three hundred members has remained – living, farming and nourishing the land, while adding value to their enterprise with their own culture, history and customs. Every cluster tells the story of the miracle of the seasons, of the sun and the rain, of work that encompasses thousands of nuances. This is “Terre del Barolo”. 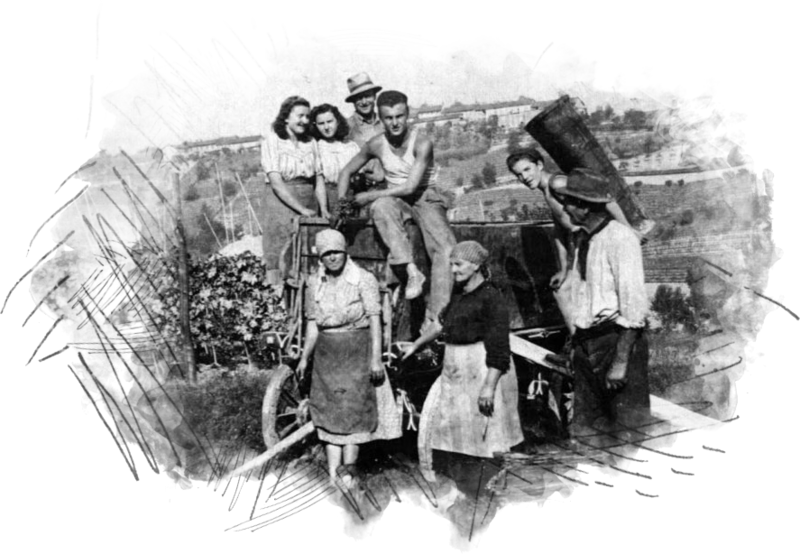 The magic of a community of workers that has turned that wine into a miracle. A miracle that culminates with the harvest, when the clusters leave the vineyard and go on to evolve in wood. Great vintages are defined here over time, encapsulating a special land where a group of growers crafts wine with character. 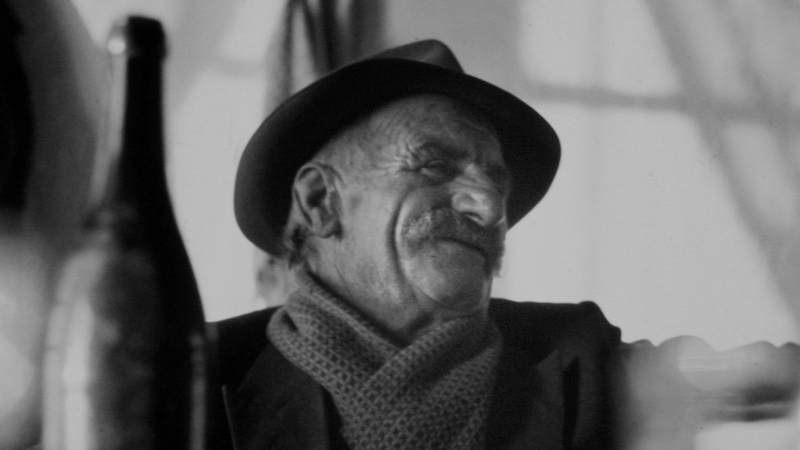 And this story – a great idea that has become something of a fairy tale – has saved many vignerons from having to abandon their land, ensuring their work would be rewarded with respect, dignity and prestige. 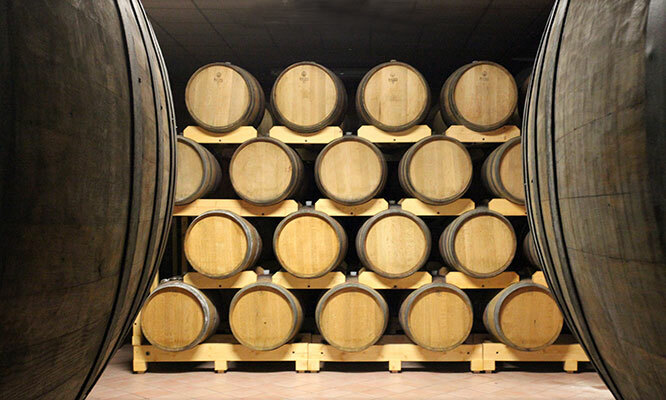 Today those grapes and that wine embody what Made in Italy stands for, and the winery has become a cultural focal point for a world that cherishes the past while serving as an emblem in the present. 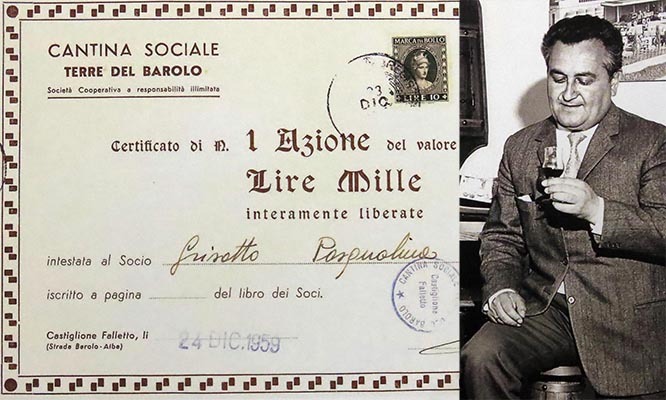 Arnaldo Rivera, a teacher who is Castiglione Falletto’s charismatic mayor and a man of great sense of community, decides to set up a cooperative together with a group of 21 local growers. The first steps prove to be very difficult and troubled, meeting with the hostility of some large wineries and brokers who are afraid of losing their monopoly on the market. The first harvest. There are already 362 members, and work begins on building the winery. Anticipating the regulations in force today, the winery sets up a technical support program for its grower members, encouraging joint procurement of traditional plant protection products, organic compounds and natural fertilizers. 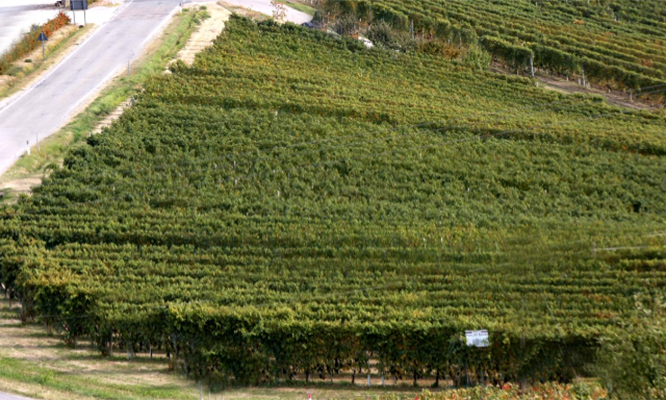 The members’ vineyards now stretch out over 650 hectares, which remains virtually unchanged today. 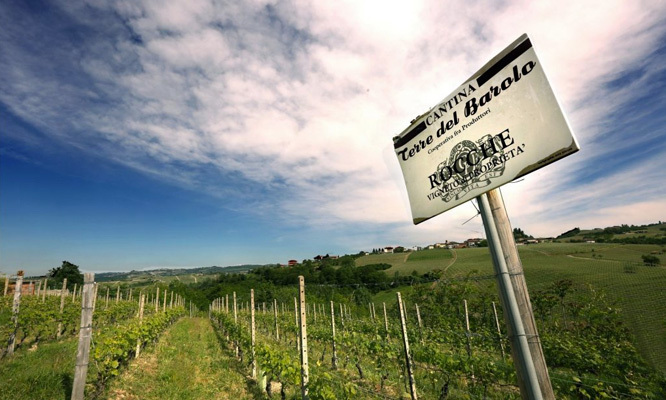 Strategic purchase by the cooperative of a Nebbiolo vineyard in the highly prestigious Rocche di Castiglione Barolo cru in Castiglione Falletto. Extension of the winery, with the introduction of a 500 m2 wine shop where - besides bottles - customers can find bulk wine, a real focal point for consumers in the Langa and elsewhere. 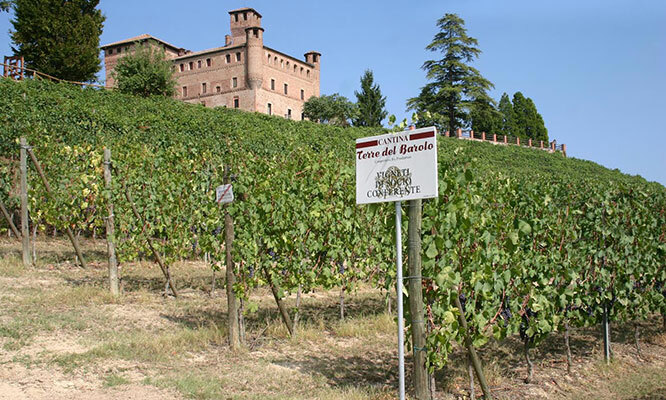 Purchase by the cooperative of another Nebbiolo vineyard on the Boiolo Barolo cru in La Morra, located at the tip of Rocche dell’Annunziata. Completion of the work extending the new cellar and the warehouse, and introduction of the new bottling line. 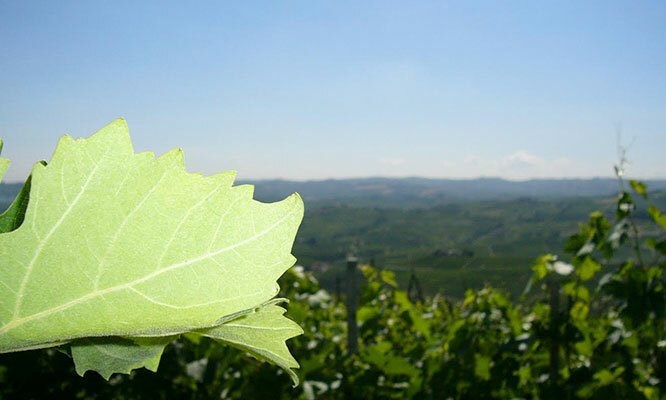 The vineyard landscapes of the Langhe become part of UNESCO world heritage. 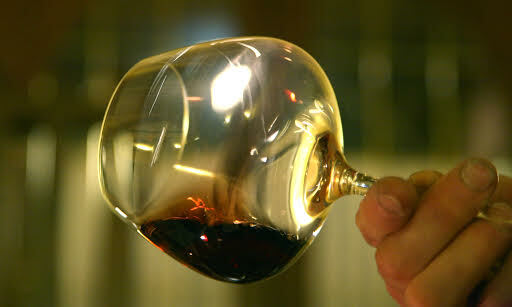 This is the outstanding result of a “wine tradition” that has been handed down since ancient times and evolved through to the present day, forming the centre of the area’s socio-economic life thanks to a wealth of technical resources and knowhow based on a deep-rooted understanding of the varietals grown here for centuries (first-and-foremost Nebbiolo), and of their ability to adapt to environmental conditions. 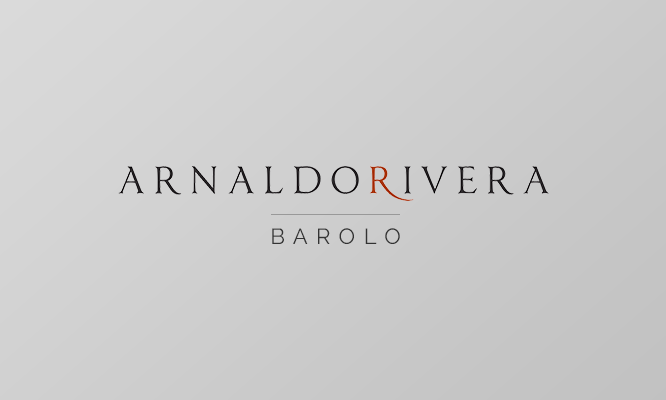 Start a new wine history: ArnaldoRivera, a trip in the great cru of Barolo.